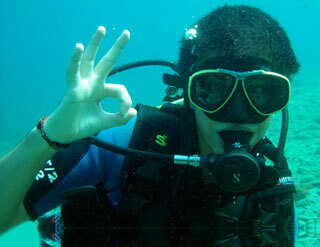 Scuba Diving – an activity that lets you escape to an unique part of our world. Become surrounded by bright, vivid colours as you discover the new sensation of weightlessness. 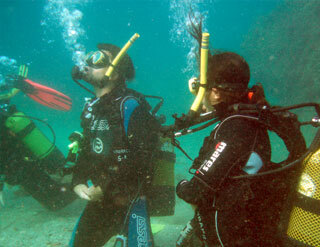 Interact with fascinating marine creatures as you experience the exhilaration of breathing underwater. 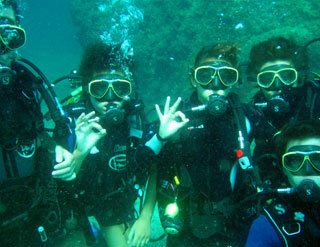 Are you curious about diving? 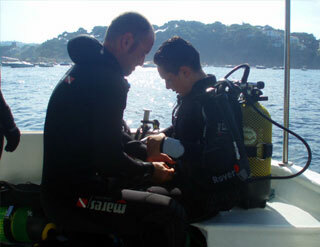 This introduction into diving can take place in the swimming pool or in sea. 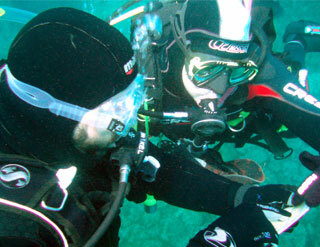 Under direct supervision of the instructor you will feel the sensation of breathing underwater. Minimum age: according to FEDAS standards and local laws. 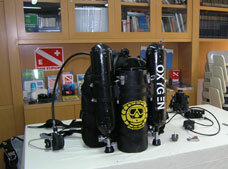 Duration: 30 minutes (dive time). Included: scuba equipment, insurance and diploma. 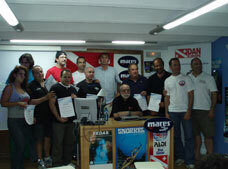 This course is the first level training according to the Spanish Diving Association (part of the international CMAS). 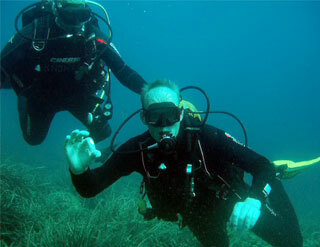 You will get knowledge and learn the water skills of scuba diving. 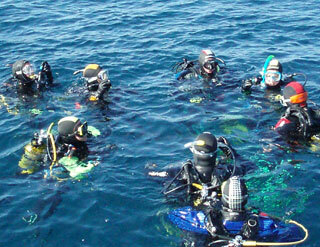 Duration: 5 days (5 knowledge development sessions, 5 sessions in the pool and 5 open water dives). 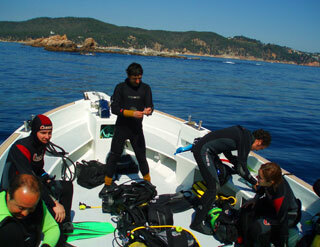 Included: scuba equipment, diving manual, dive table, membership Club, year insurance and certification. Not included: medical report that you are fit to dive.